World ATP no.1, Novak Djokovic, played a friendly football game with Brazilian and global legends of the sport at Estádio Olímpico João Havelange on Sunday. They played two halves of 25 minutes each. If online betting (click here) at Top Bet offer bet on Novak Djokovic scored a goal in football match that must be insane odds. But in match on Sunday Novak scored a goal from penalty. 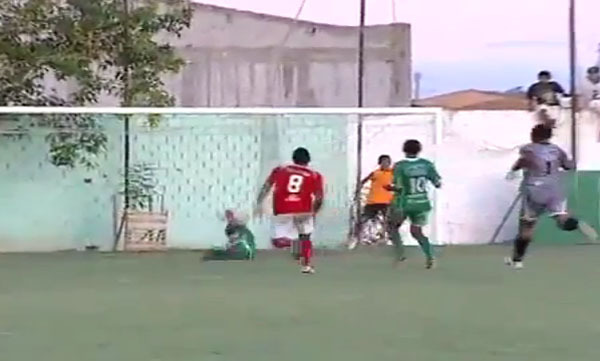 Funny video footage has emerged from a match played in Brazil yesterday between Guarany and Sergipe. With just seconds remaining, the Guarany keeper went up for a corner but when the Sergipe goalie got hold of the ball he got the ball upfield quickly leaving a striker in on goal. Last month we published breathtaking photos of one of the world’s last uncontacted tribes. 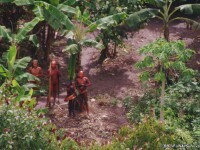 This new video footage shows uncontacted Indians on the Brazil-Peru border in never-seen-before detail. 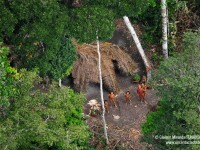 It is the first-ever aerial footage of an uncontacted community. Extraordinary film footage narrated by movie star Gillian Anderson has launched Survival International’s new campaign to protect some of the world’s last uncontacted tribes.